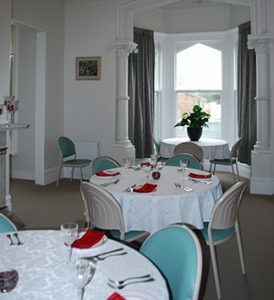 St Joseph’s by the Sea has two meeting rooms for hire. 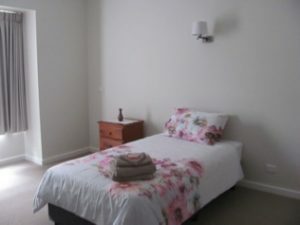 Both rooms have views of the Bay, natural lighting, reverse cycle air conditioning and access to Wi-Fi. Morning tea, light lunch and afternoon tea can be catered for. 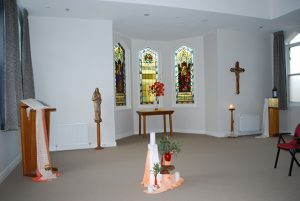 St Joseph’s by the Sea has modern short term accommodation available. There is a common kitchen, dining room and lounge area. Rooms are air conditioned and have access to wifi. St Joseph’s by the Sea has Relaxation Massage available by appointment.